Roofing battens are a key component in roof construction, making up the points and surfaces where roofing materials, such as tiles or shingles, are attached. As our roofing battens, also known as roofing lath, are such important parts they have to meet very high standards, detailed in the British Standard for Slating and Tiling. All of the roofing battens in our range meet these precise specifications, ensuring stability, quality and safety. 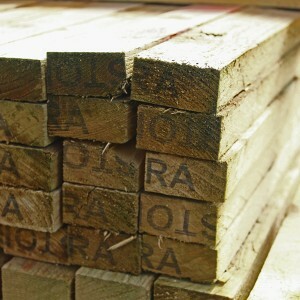 All of our battens are made from strong, high quality softwood, such as pine and spruce and they come in two standard dimensions, 25 x 38mm or 25 x 50mm. Much like other timbers, battens are graded. Though the grading on battens is far stricter, with almost no allowance for defects. 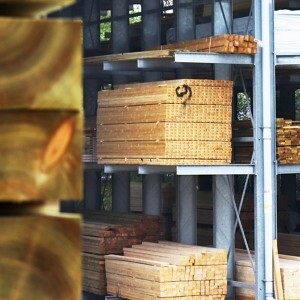 In order to meet the required British standards, our battens do not have any large knots, they also have sturdy straight grains, making them a reliable choice for your next project. If you need to be certain of the quality when purchasing battens, we would encourage you to visit one of our stores and see the high standard of our products first hand.